COLOGNE/BERLIN -- Volkswagen and Daimler have agreed to spend up to 3,000 euros ($3,430) per vehicle to help reduce diesel emissions as the government and industry respond to driving bans in major cities, Germany's Transport Minister said. 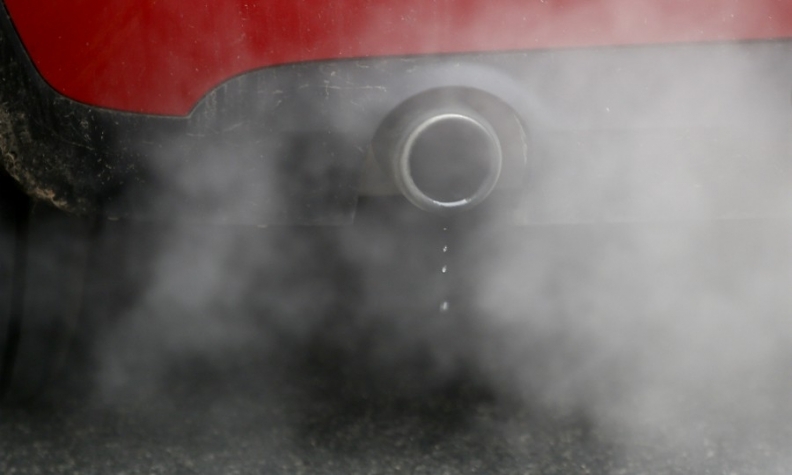 While Andreas Scheuer and car bosses were discussing a deal on anti-pollution measures in a five-hour meeting on Thursday, a court ruled that two more German cities, Cologne and Bonn, must impose bans on older diesel vehicles. VW and Daimler are prepared to offer hardware retrofits to clean up older diesel vehicles at their own cost, Scheuer said following the meeting, adding that rival BMW was still refusing to do so. But all three big German automakers, including VW, were committed to spending up to 3,000 euros for various measures, including trade-in incentives. The government has been pushing automakers to shoulder more of the burden of retrofitting cars, though Germany's auto giants have been reluctant to take on more costs than necessary. "Volkswagen, Daimler and BMW will make sure their customers can remain mobile," Scheuer told reporters, urging foreign rivals, including Fiat and PSA to match the efforts he said the German automakers had made. As the industry leaders were meeting Scheuer, a court in Cologne ordered driving bans in some parts of the city from next April, underlining the stakes for politicians concerned that a lack of progress could trigger deeply unpopular driving bans. "It will cause disruption for the transport infrastructure of the city of Cologne and have a significant impact on residents, commuters and the whole of Cologne," said State Environment Minister Ursula Heinen-Esser.